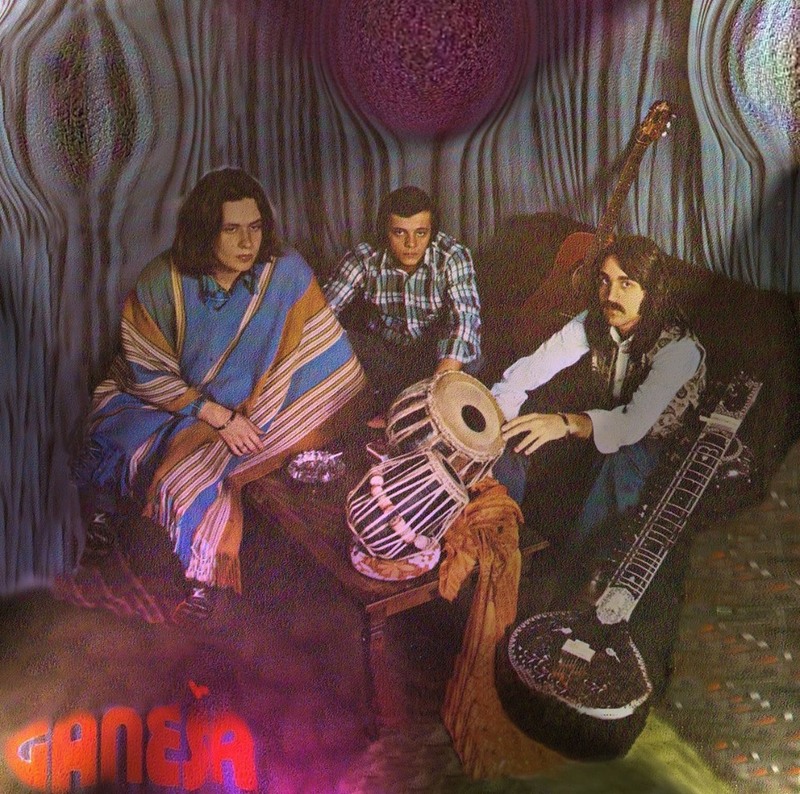 Interview with Ljubiša Ristić and Bojan Kveder about Ganeša, a Serbian band that released three exceptional Indian influenced single 45’s. Their name bore from Hindu deity of prosperity and new beginnings. How old were you when you began playing music and what was the first instrument you played? 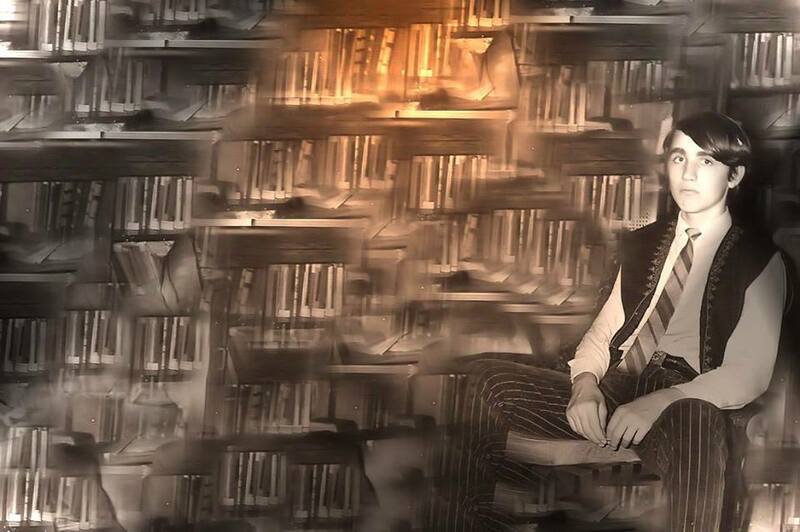 I was 13 and first played the guitar, and Bojan Kveder, co-founder, was 9 when he learned to play accordion. What inspired you to start playing music? Do you recall the first song you ever learned to play? 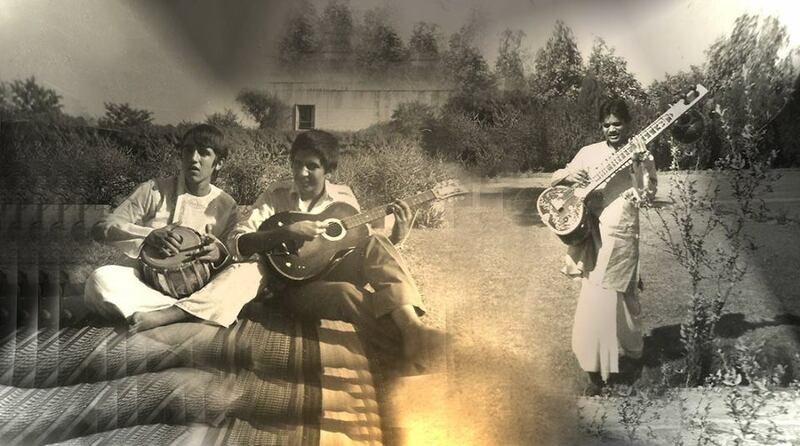 The Beatles inspired me to play music, particularly when they came to India while I was living there. 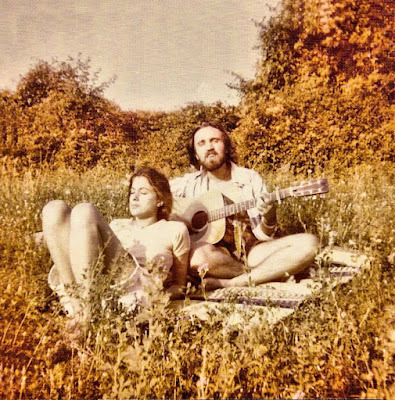 The first song I ever learned was “The House of the Rising Sun”. That’s when I developed my first blisters and calluses. 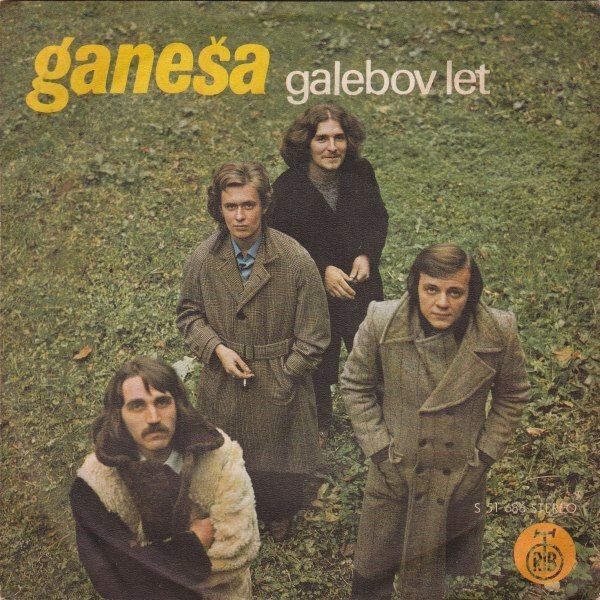 What bands were you a member of prior to the formation of Ganeša? 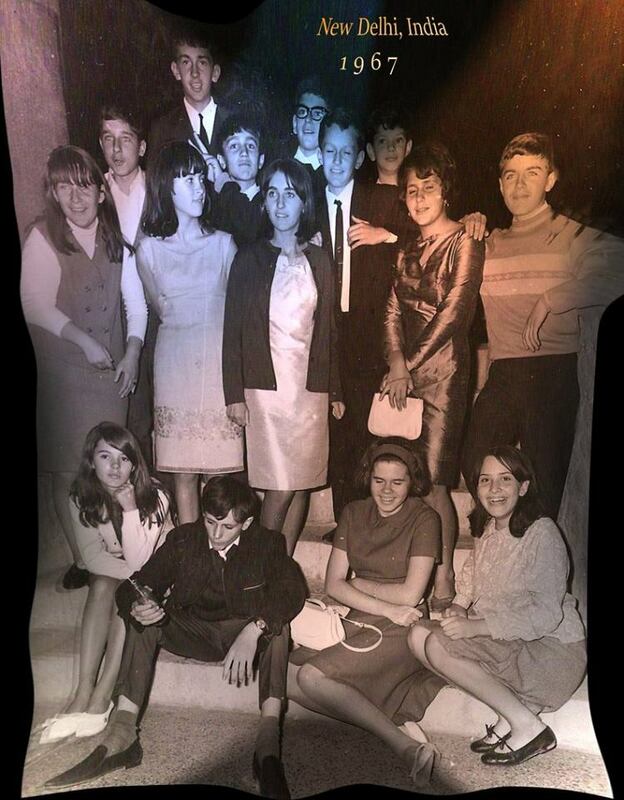 I played with a few friends in India, but never had an organized band. When I returned to Belgrade from India in 1970, I enrolled in Osma Beogradska Gimnazija, where I met Bojan Kveder, who had also lived in India. At the same time, I had a professor who was aware that I had learned to play the sitar in India, who encouraged me to perform at school. I started to collaborate with Bojan to prepare a multi-media show, which would include a slide show from India, light show, dancing, as well as improvised classical raga-style music; there were approximately 12 of us. 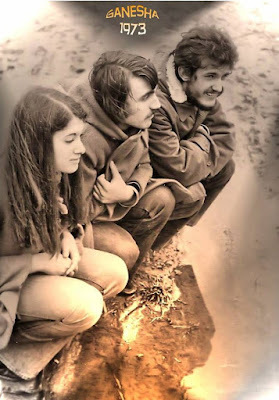 That performance occurred on February 18, 1971. We were well received, and as a result were invited to perform at a gimnazija in Vršac. Meanwhile, Vesna Dražilović, currently a writer in Belgrade, referred us to Nikola Karaklajić, the radio host of “Veče Uz Radio”, who asked us to appear on his show. 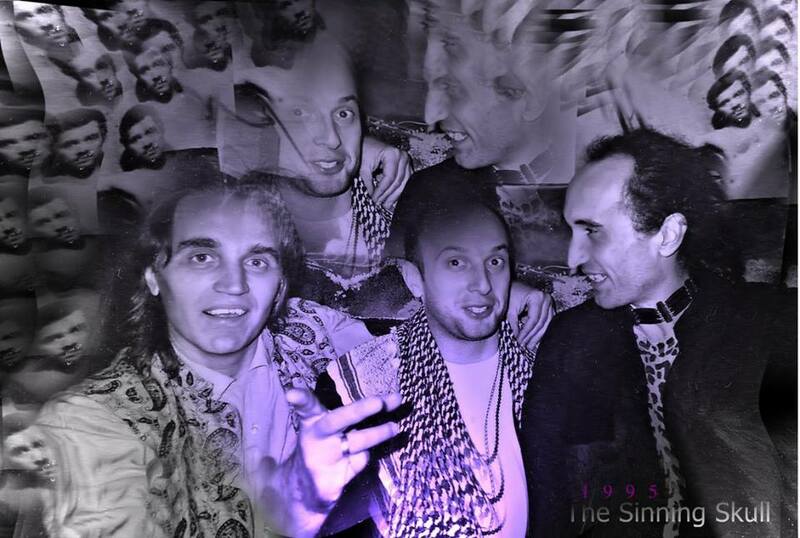 As a result of the interview, we were introduced to Robert Nemeček, the leader of Pop mašina at the time. He asked us to participate at performances at Omladinski Dom on Dedinje during the winter of 1972 and 1973, where we appeared for a few concerts. 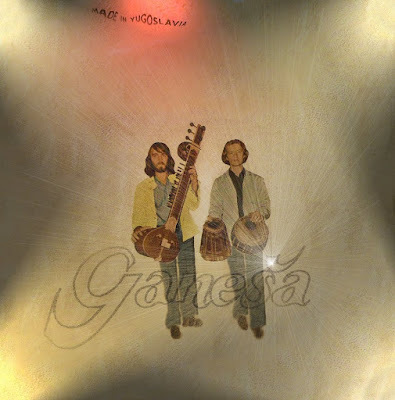 By this time, Ganeša had decided to focus only on music, and the band comprised four members: myself (acoustic guitar/sitar/vocals), Bojan Kveder (table/percussion, flutes, vocals), Sloban Djordjević “Djuka” (acoustic guitar/mandolin/vocals) and Sladjana Milošević (violin). Sladjana played briefly with us, but soon left to pursue her solo career. 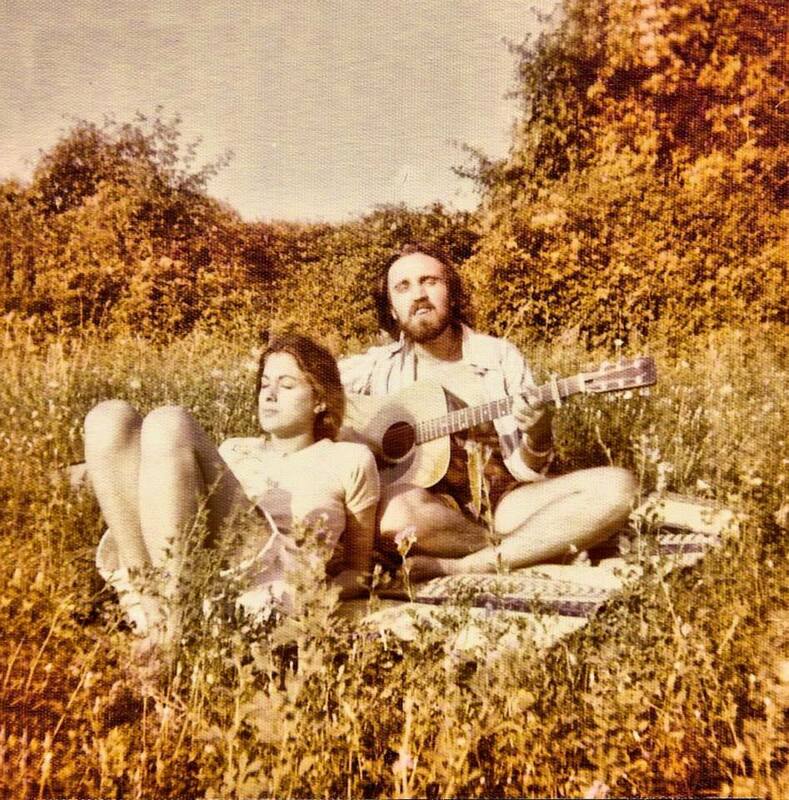 In 1972 she was replaced by Julie Caringi, a flute player from New York who was in Belgrade as an exchange student (she later became my girlfriend, and we married and continue to live together in New York). 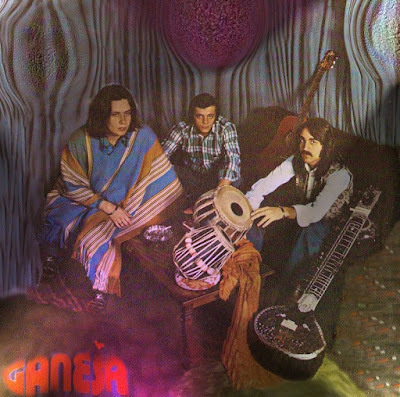 Ganeša was then offered the opportunity to appear at the Boom 1973 Festival in Ljubljana, where we were a major hit and solidified our reputation throughout Yugoslavia. As a result, we received an offer from RTB to record a single. Who were the band’s major influences? The band’s initial major influences were Ravi Shankar, the Beatles, Crosby, Stills, Nash and Young; it was later influenced by Pink Floyd, Jethro Tull, Frank Zappa, the Rolling Stones, and Incredible String Band. Were you the first person to introduce the sitar in Yugoslavia? 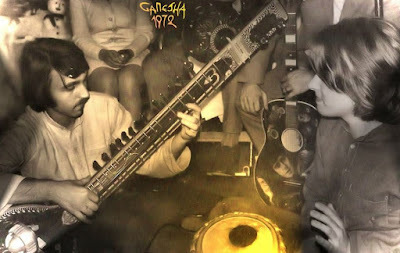 No; Vlada Mates of Porodična Manufaktura Crnog Hleba, had a sitar. 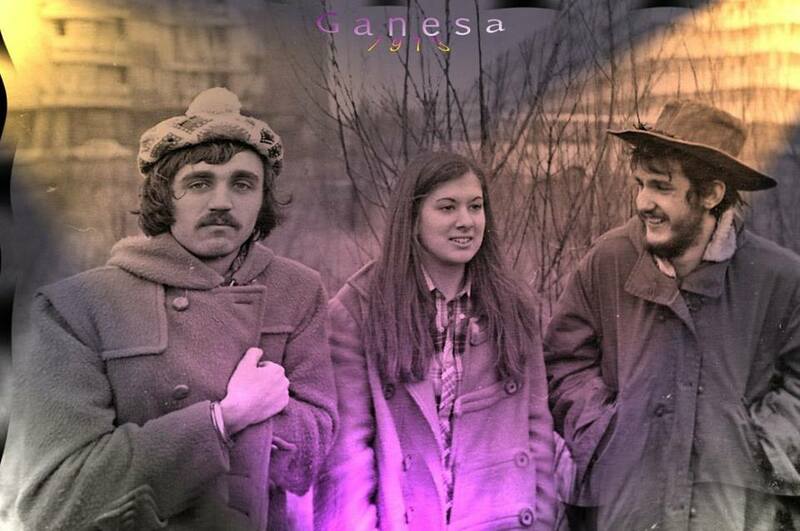 When and where did Ganeša play its first gig? Do you remember the first song the band played? 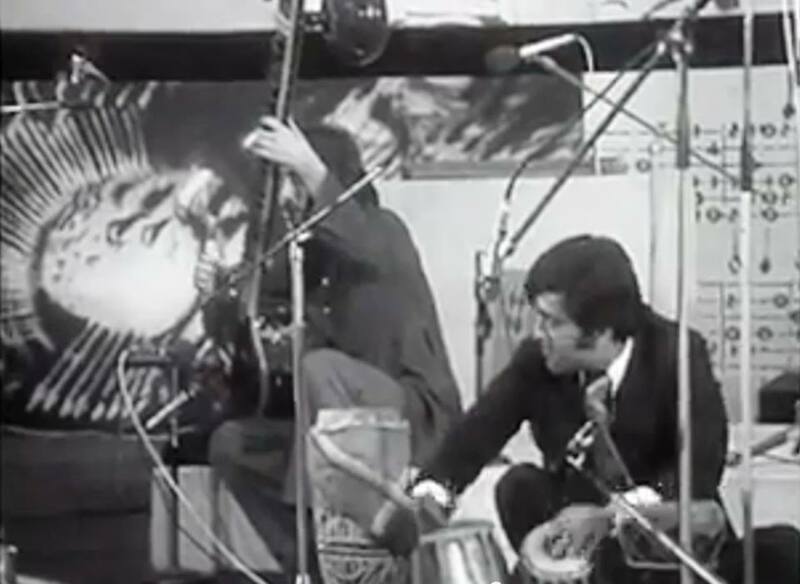 How was the band accepted by the audience? 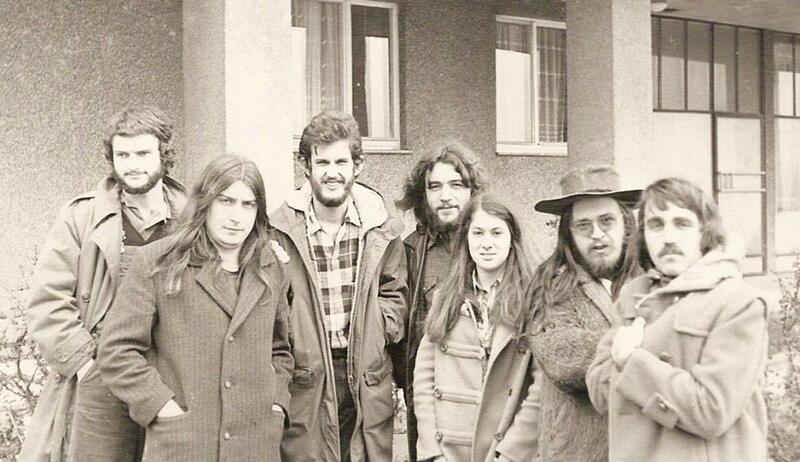 Our first gig was the multi-media one at Osma Beogradska Gimnazija, in February 1971. It was well-received. What was the writing and arranging process like? 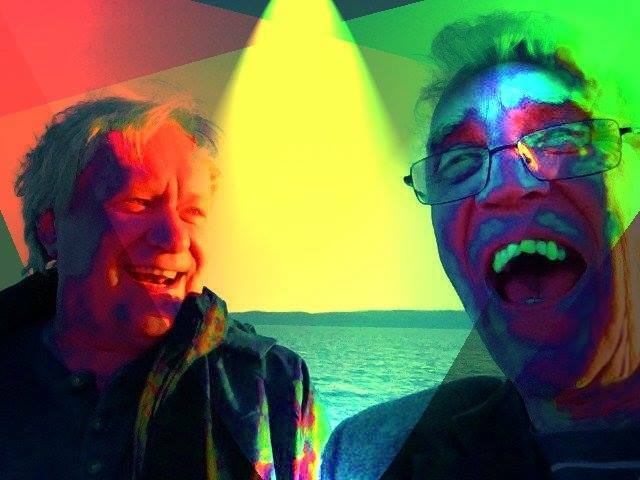 Bojan and I were involved in the writing and arranging process of both music and lyrics. 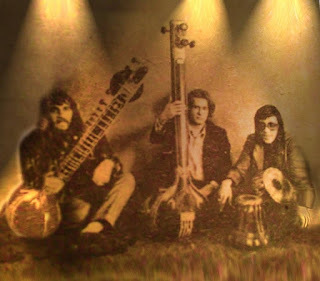 The group’s first single was “Put”/“Mala Kola”. 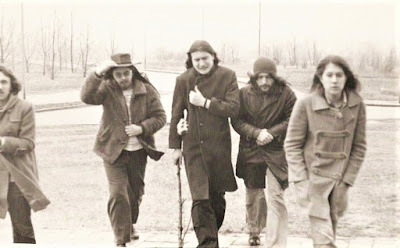 A year later, in 1974, the “Zausnule Oči”/“Gubim Te” followed. By that time, there had been a reconfiguration of the band. 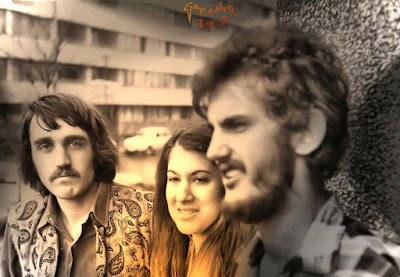 Djuka was no longer in the band; Julie returned to New York, and Miroslav Matovski “Mata” joined on guitar and vocals. The record was produced by Robert Nemeček. 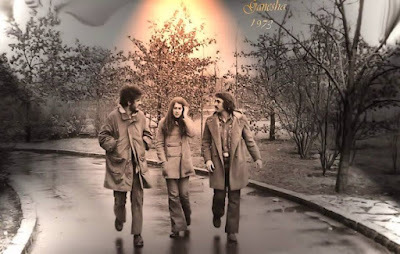 “Zausnule Oči” was influenced by Yugoslav music festival, and “Gubin Te” had Indian influences; they were love songs I wrote for Julie, after she returned to the United States. 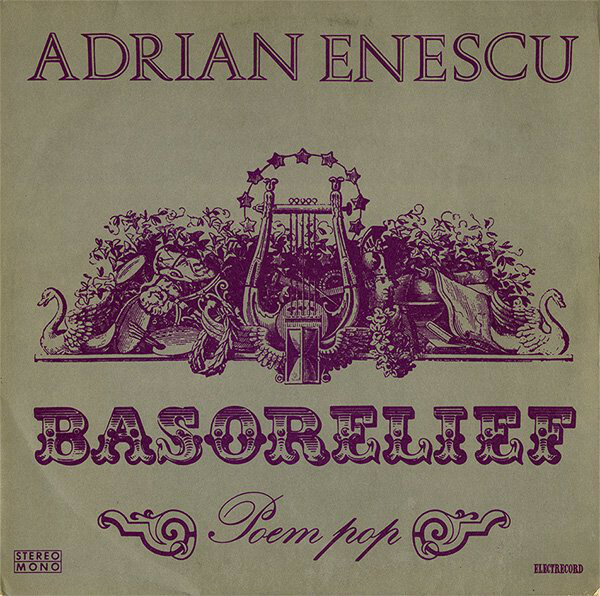 In these songs, we experimented a little more; for example, “Gubim Te” starts with a drone made by a violin bow on an electric guitar. 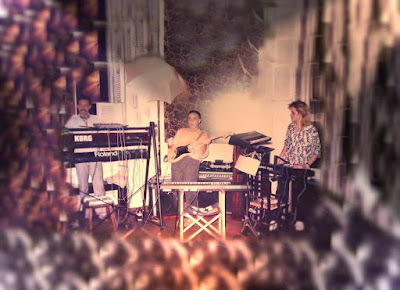 We also had Robert Nemeček playing bass and Mihajlo Bata Popović playing the drums. By this time, the recording process was a bit more polished. 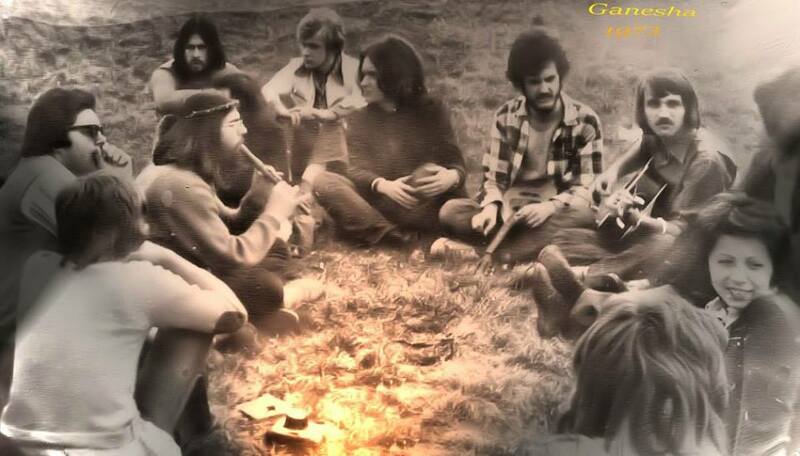 “Galebov Let”/”Ko Je Zaboravio da Pozove Darija” was your final release. 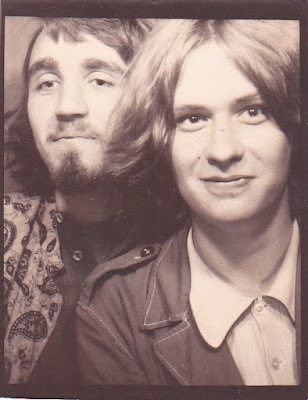 By this time, Zoran Zagorčić, later a member of Du Du A, had joined the band. He had recently returned from the United States with a Moog synthesizer that he played on the single. Bojan played harmonica, and I played acoustic guitar using alternate tunings like open G for both of the songs; we all sang. The producer was Robert Nemeček. We were moving away from Indian influence, towards more bluesy in “Galebov Let”, and using elements of Jewish folk music on “Darija”. How pleased were you with the sound of your singles? What, if anything, would you have liked to be different from the finished product? 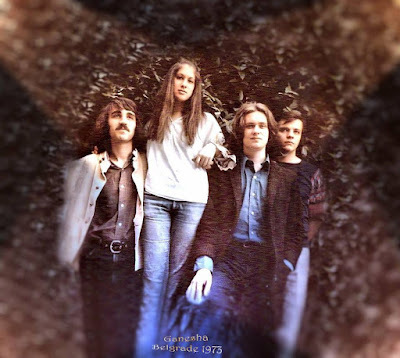 The first single ended up sounding a little amateurish as a result of our inexperience and the available recording technology. The performance of the band as well as the production quality in the studio had improved by the second and third singles. 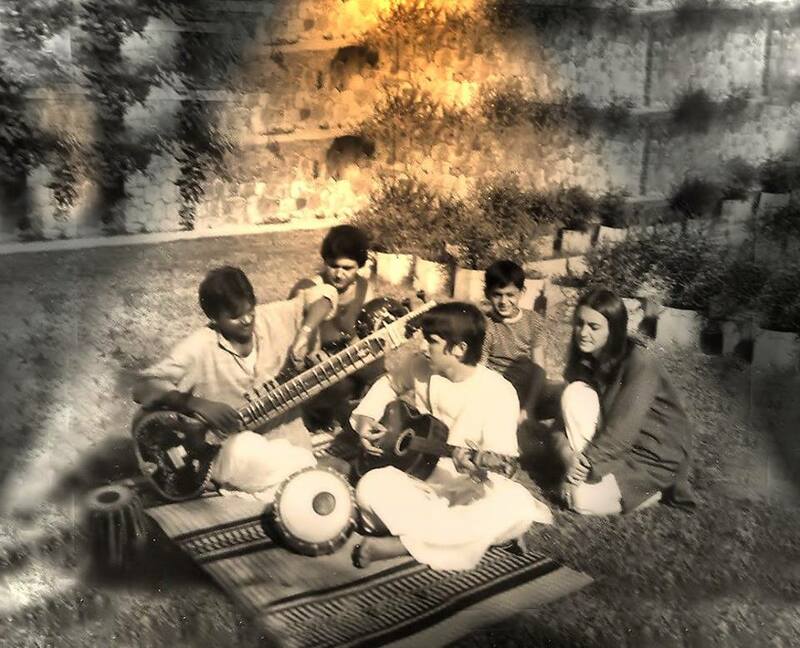 We were restricted by the requirements of 3-minute commercial songs; the original Indian influence diminished. 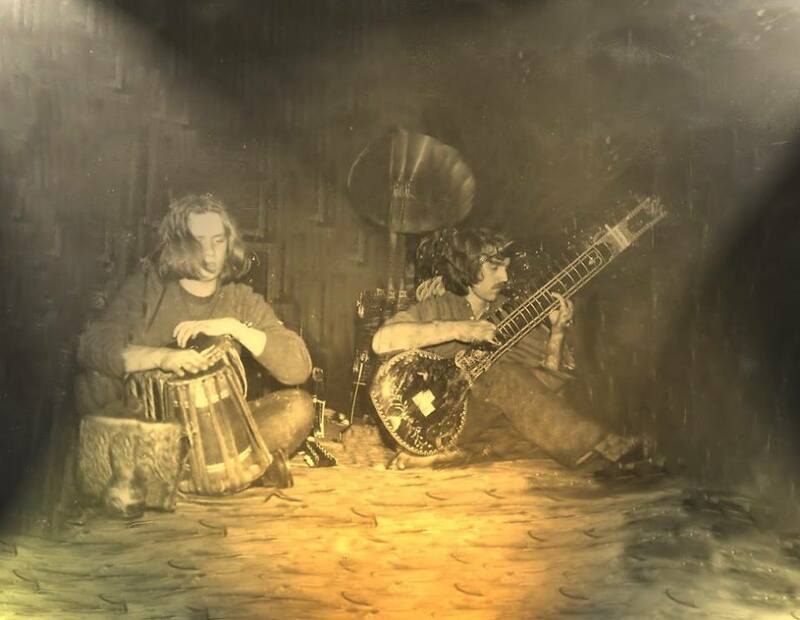 Looking back, I would have preferred to stay with our Indian-influenced, more improvisational/psychedelic songs. How did you decide to use the name Ganeša (Ganesha)? 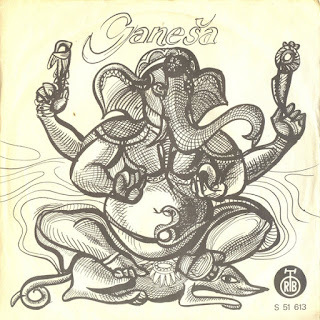 Both Bojan and I were influenced by our time in India, and Bojan suggested the name of Ganesha Gandhijee. Ganesha is a major Hindu deity of prosperity and new beginnings. Indian culture was becoming very popular in the early ‘70s, so we thought it would be a good name. Is there any unreleased material? Yes. 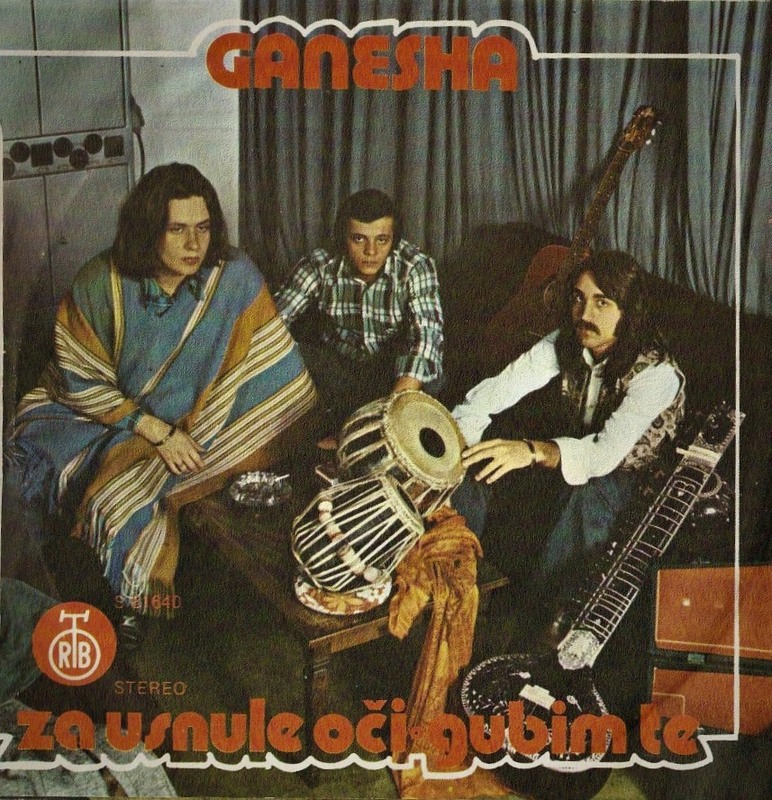 In addition to our singles, Ganeša recorded “Hanuman”, “Cairo”, “Uranium”. We also recorded with Dragan Mijalkovski on his hit song “Idi Duša Moja”, which we later performed live at Doma Sindikata for the Beogradsko Proleće 1974 festival, winning second prize. We also recorded on Pop mašina’s single, “Promenićemo Svet”. 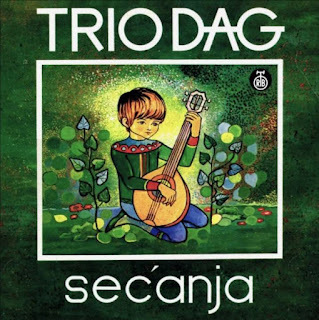 I played sitar on the song “Na Drini Ćuprija” on the album, “Sečanja” by Trio Dag. What happened after you stopped? Ganeša was disbanded the summer of 1974, when I had an opportunity to enroll in music conservatory in Bucharest. As a result, I was able to start incorporating piano in my music. I established a thriving career while I was in Bucharest until 1979. I played in a band with a popular acoustic musician, Mircea Florian, recording singles and touring all over Romania. 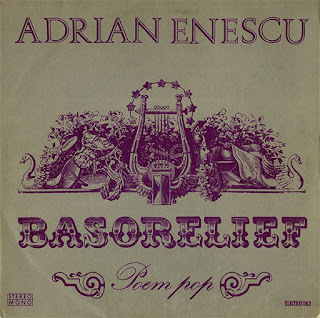 I recorded a jazz record, Basorelief, with Adrian Enescu, a noted Romanian composer, and performed together at the Brasov International Jazz Festival. Adrian Enescu‎ with Ljubiša Ristić and Arif Jafri at Romania Jazz Festival. Bojan continued playing with Zoran Zagorčić. 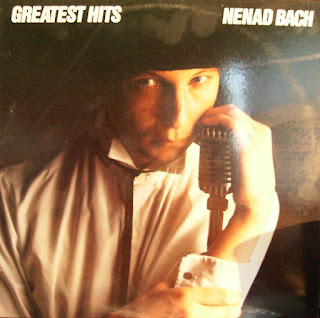 He left for Africa in 1981, studying African pop music while writing for music magazines like “Džuboks”. 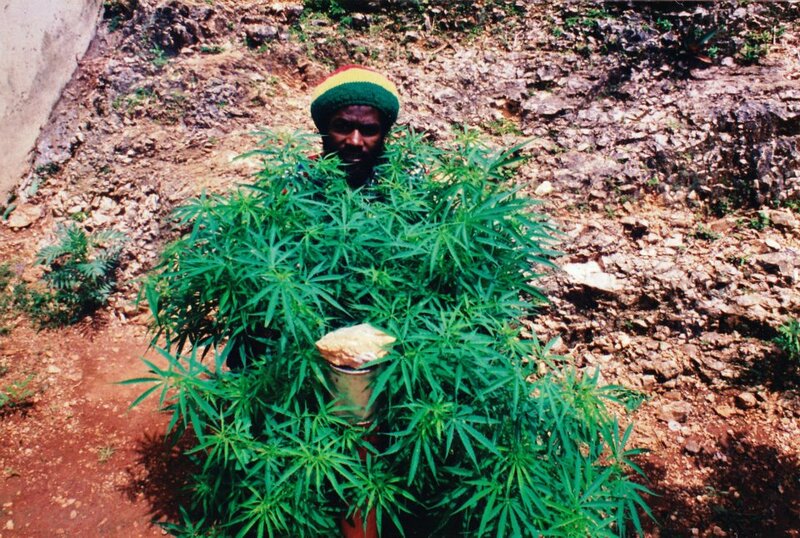 He went on to work for Radio Yugoslavia programming music shows, including “Sidewalk Rock” where he featured reggae and Caribbean music. After as lengthy career at the BBC in London, he retired a few years ago. Photo taken from Bojan Kveder’s personal archive (visiting Jamaica, 1994). How many copies of Ganeša’s singles were released? We released about 3,000 copies of each single. 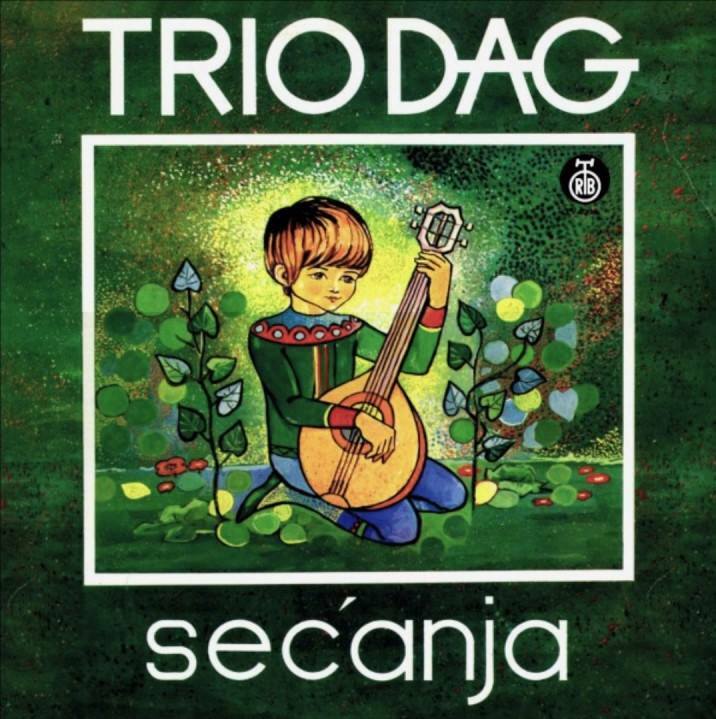 What other bands from the former Yugoslavia did you enjoy? I also enjoyed Pop mašina, Kornji Grupa, YU Grupa and Smak. What currently occupies your life? I decided to move to New York in 1981, where I continued playing and recording music using the new midi technology, including the electric guitar. 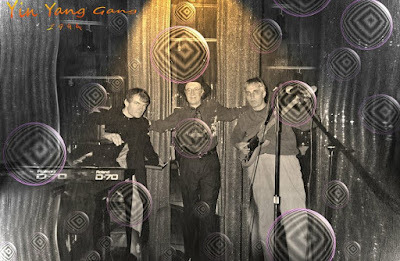 I performed in numerous galleries and clubs, such as Danceteria, the Mudd Club and Franklin Furnace, with the band, the Yin Yang Gang, that included the Dada poet Valery Oisteanu and Otto von Ruggins. While playing with the hippie band, the Poppies, I met a keyboard musician, Dan W. Al-Mateen, and together formed a band, Orient Express, including an appearance at the Brooklyn Museum. 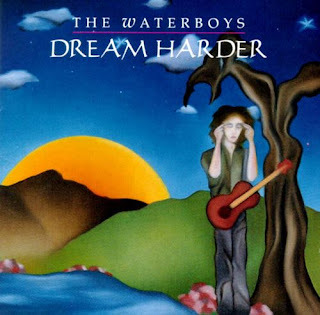 I played sitar for the recording of “Spiritual City” by the Irish group, the Waterboys, at the Electric Lady Land Studio, and also appeared on Nenad Bach’s CD, “Greatest Hits”, for the song “On A Winter’s Day in Florida”. I collaborated with the theater artist, Sassi Brahim, writing the music for and appearing in his play “Paradox”, that ran for three months at the 13th Street Theater. Draško Nikodijević, previously from Igra Staklenih Perli and White Rabbit Band, and I had the band in the 90s called Shining Skull, appearing in a gallery in the Meat-packing District. I’m currently working as a music teacher in a high school in the Bronx which provides services for students with disabilities such as autism. Thank you for taking your time. Last word is yours. I continue to enjoy writing songs, but I stopped recording them. I’ve recently begun working with app-based software, so my goal, as I’m about to retire, is to develop a studio with app-based technology to record my songs. I want to eventually stream my songs on the internet and hopefully do live performances; Bojan and I are kicking around the idea of writing a few new songs together to mark the 50th anniversary of Ganeša in 2021!